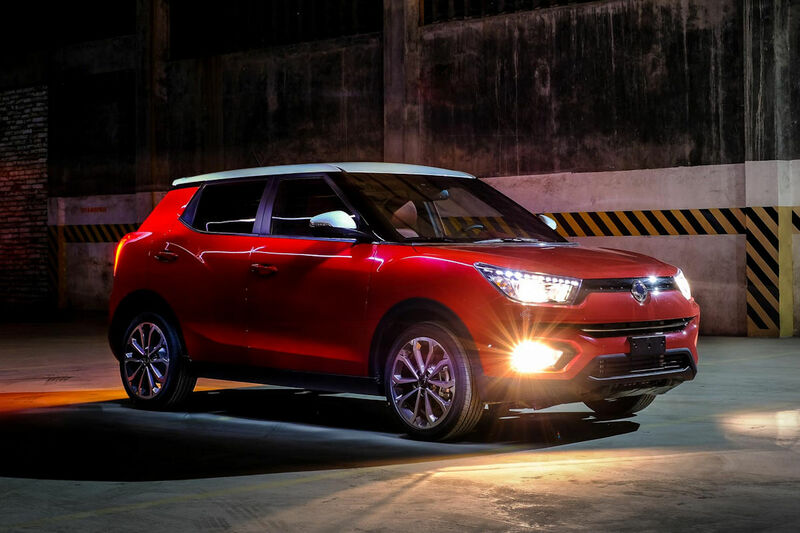 SsangYong Berjaya Motor Philippines (SBMP), the exclusive distributor of SsangYong vehicles and parts in the country, introduces two new offerings to herald its expansion drive to reach more customers this year. 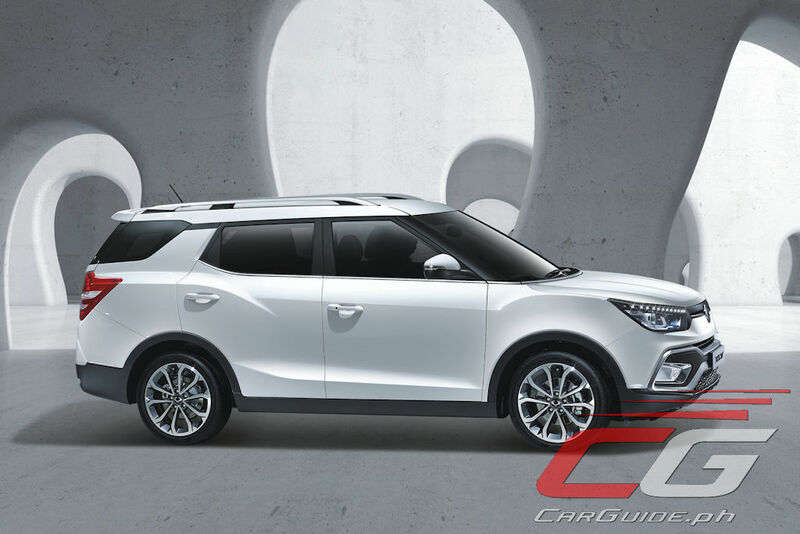 New for 2018 is the Tivoli Premium Sport, which comes with a more homey interior finish, and the updated Tivoli XLV. 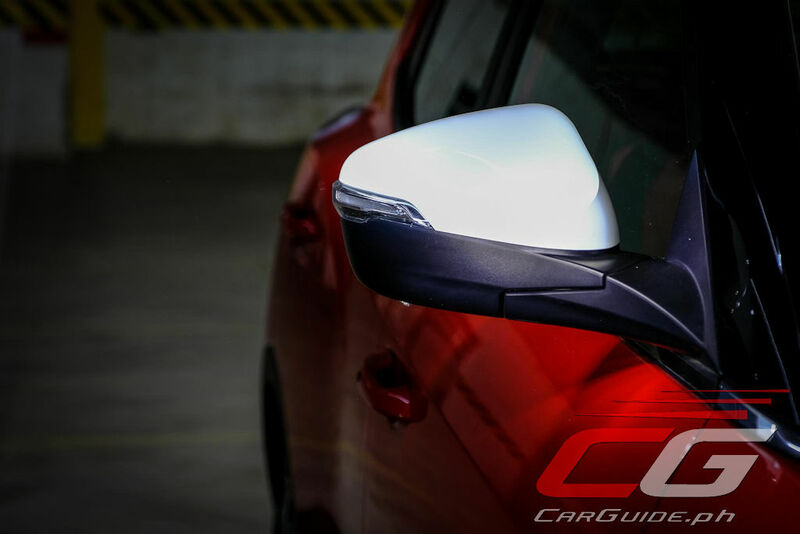 Both receive substantial design improvements and specification upgrades intended to deliver a more refined and mature crossover experience. 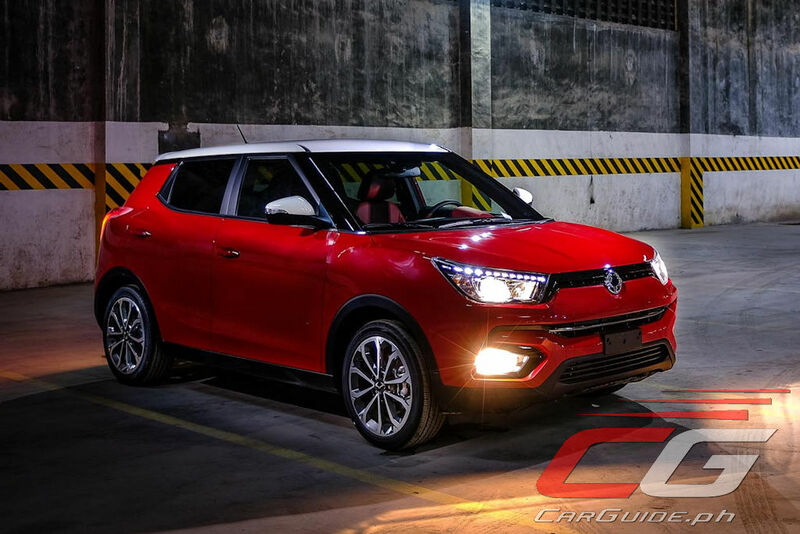 The Tivoli Premium Sport, with its 1.6-liter e-Xgi160 gasoline engine, remains to be the brand’s leading nameplate for 2018. 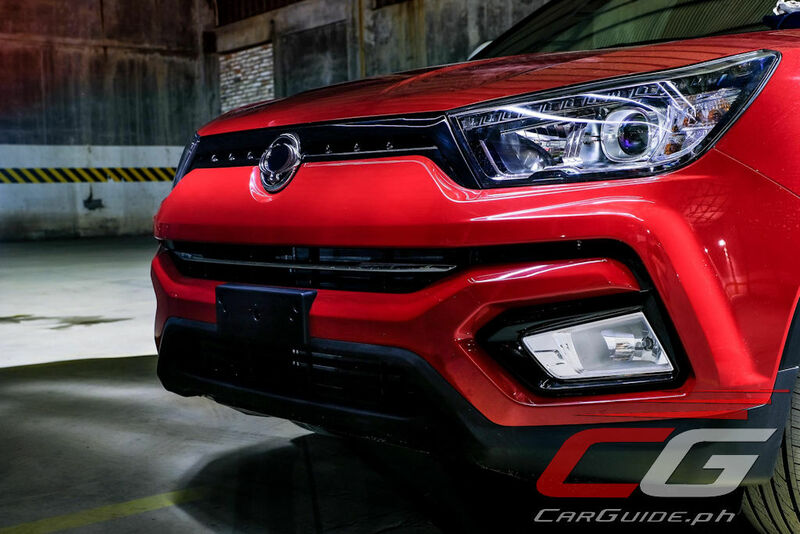 This new variant continues with its youthful vibe by featuring a cleaner and more unified bumper design along with a bolder fog lamp layout. 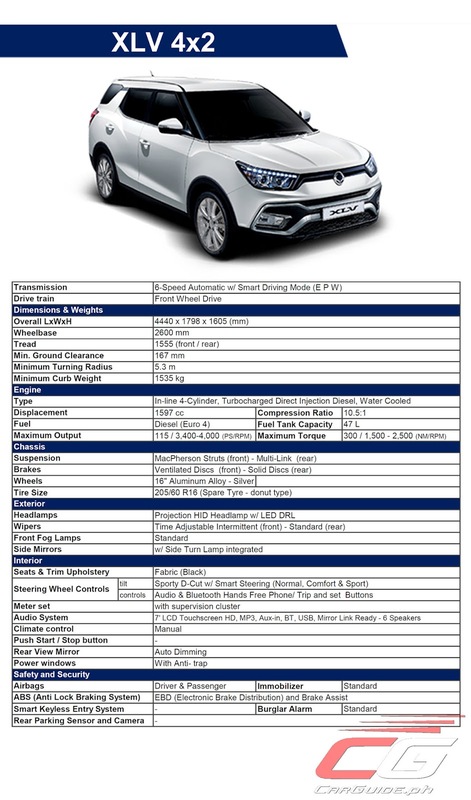 In addition, a brighter silver hue has been applied to its 18-inch machine-finished wheels giving them a larger than life appearance and further complementing the Tivoli Premium Sport’s new two-tone body color finish. 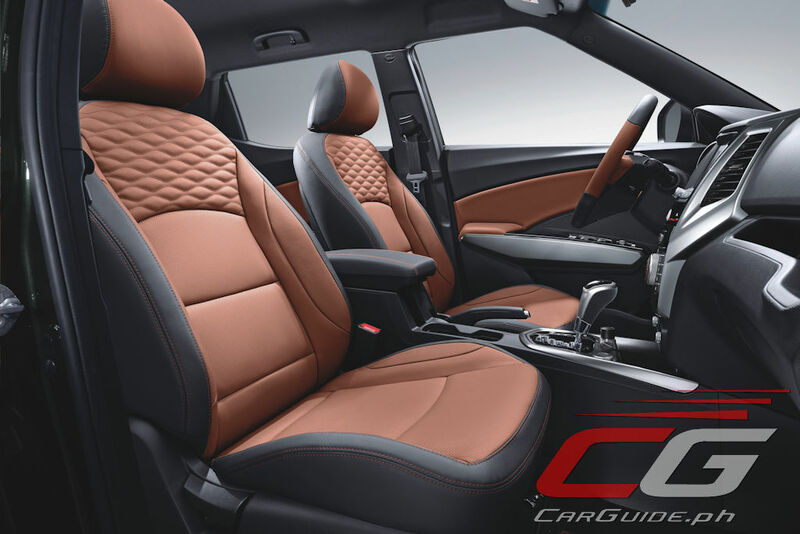 Inside, the Tivoli Premium Sport’s leather seats are now equipped with an all-new cooling function. 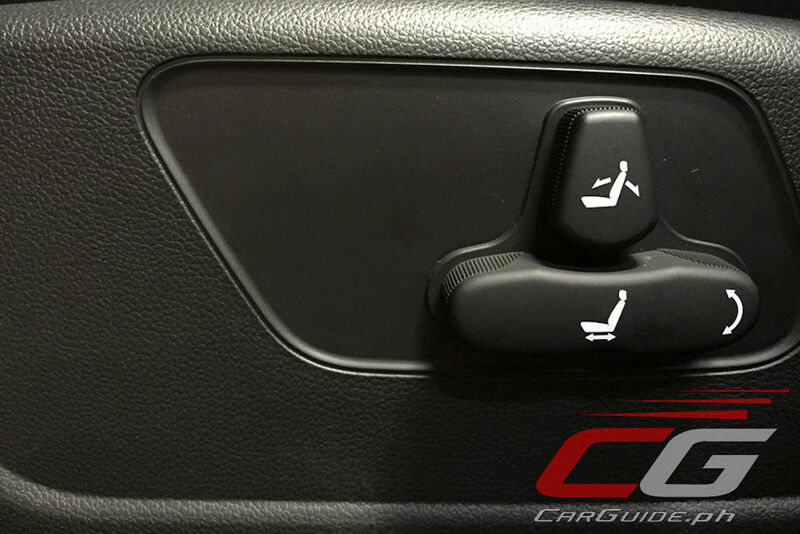 Working in conjunction with the existing dual climate control feature, both the driver and front row passenger can now adjust their seats’ warmth and coolness. 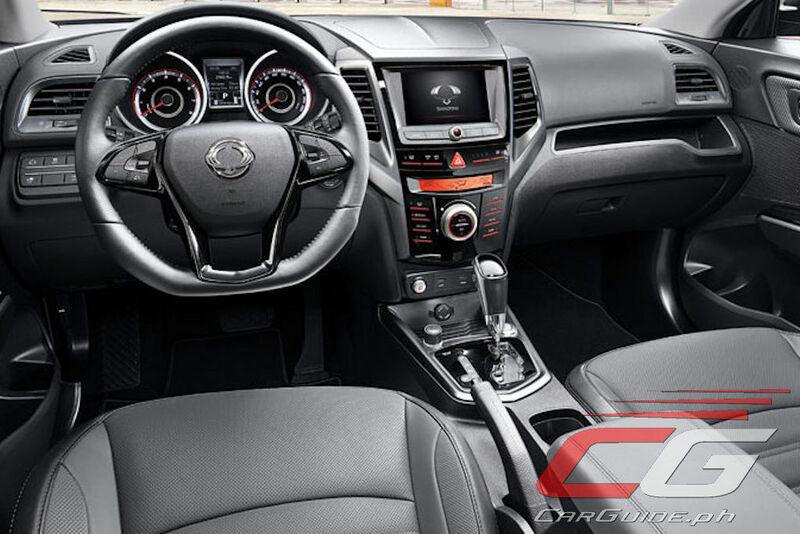 Furthemore, the 2018 Tivoli Premium Sports’ new brown leather accents give the interiors a touch of class and refinement rarely found at this price point. 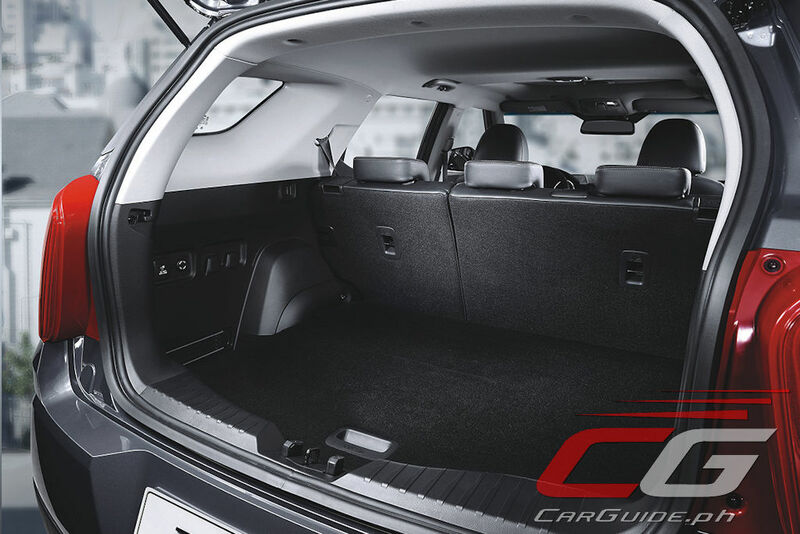 With all these enhancements, SsangYong’s latest crossover offering truly delivers a class-above passenger experience. 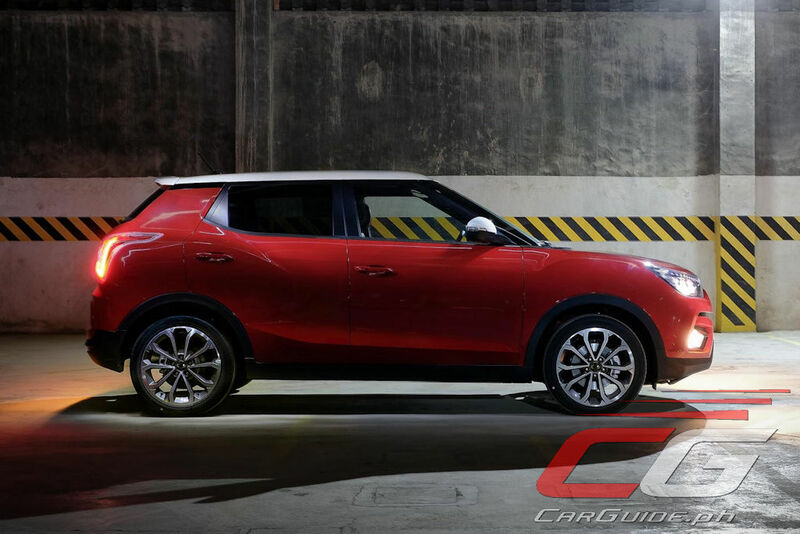 Meanwhile, the 2018 Tivoli XLV likewise sees practical design changes that make vehicle operation more intuitive. 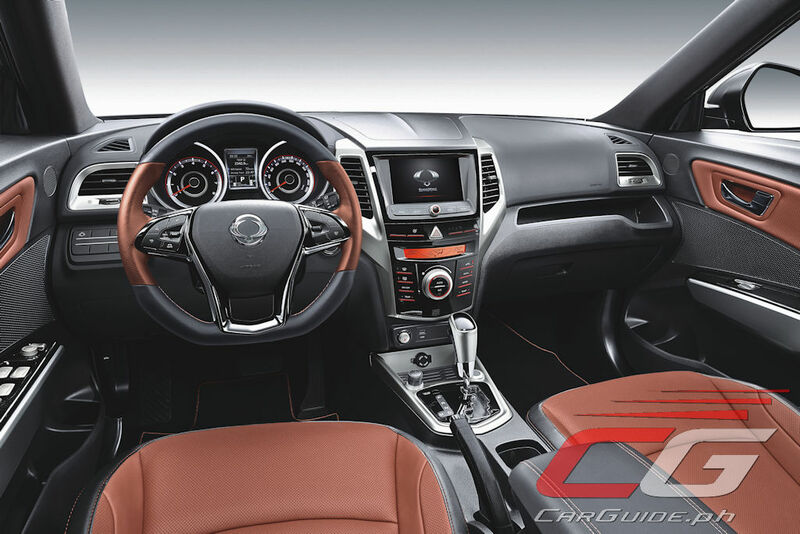 Control buttons now find their way on the steering wheel for easier operation of infotainment functions. This also improves driving safety by allowing the driver to keep his eyes on the road and his hands on the steering wheel while driving. 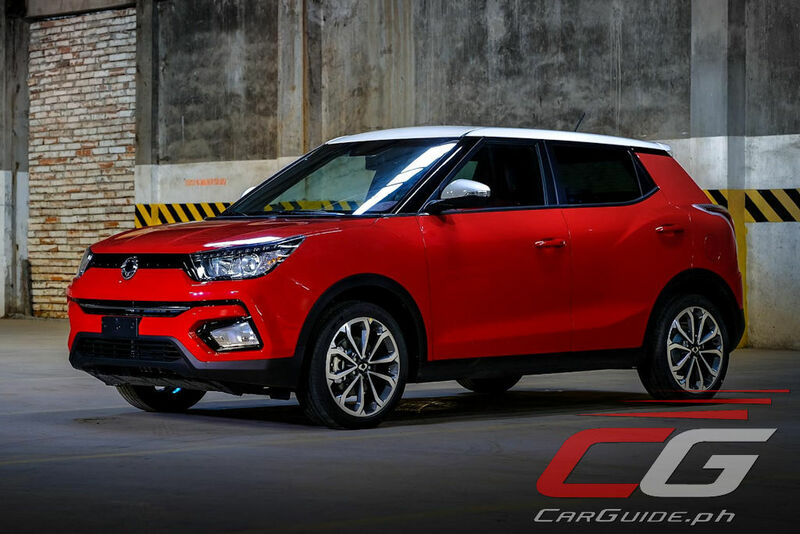 SsangYong’s long history of producing hardworking engines continues with the 2018 Tivoli XLV. Its torquey 1.6-liter turbo diesel engine achieves Euro IV compliance while retaining its superior fuel efficiency. 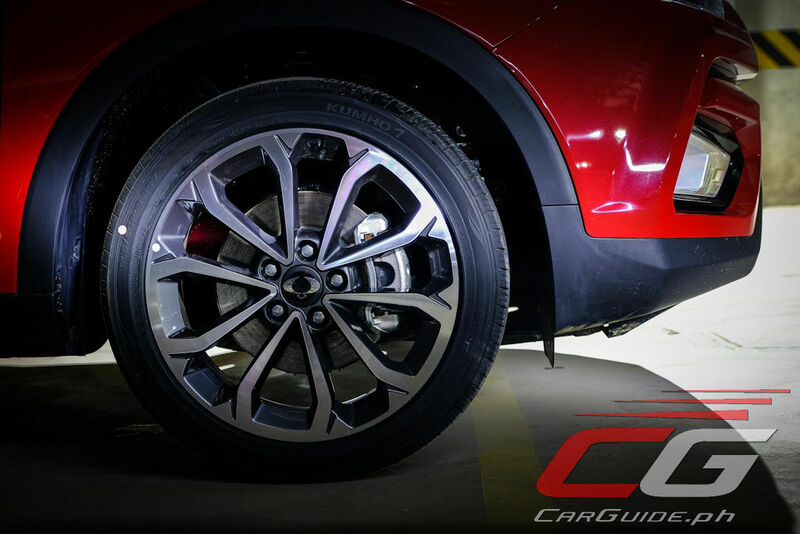 And recognizing the customers’ need to be prepared in extreme eventualities, the 2018 Tivoli Premium Sport and XLV variants are now equipped with a spare tire. This replaces the tire repair mobility kit found in the earlier releases. 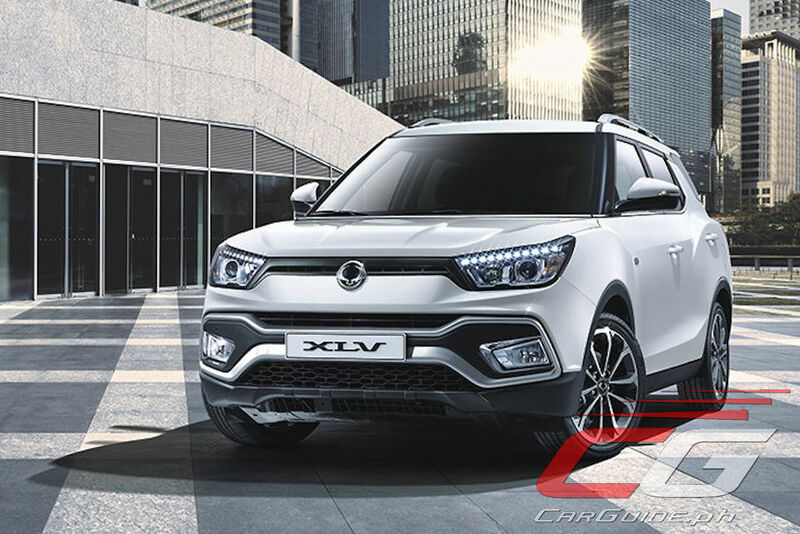 With customer satisfaction as SBMP’s top priority, all brand new SsangYong vehicles will continue to enjoy free Preventive Maintenance Service for three years, or 60,000 kilometers, whichever comes first. 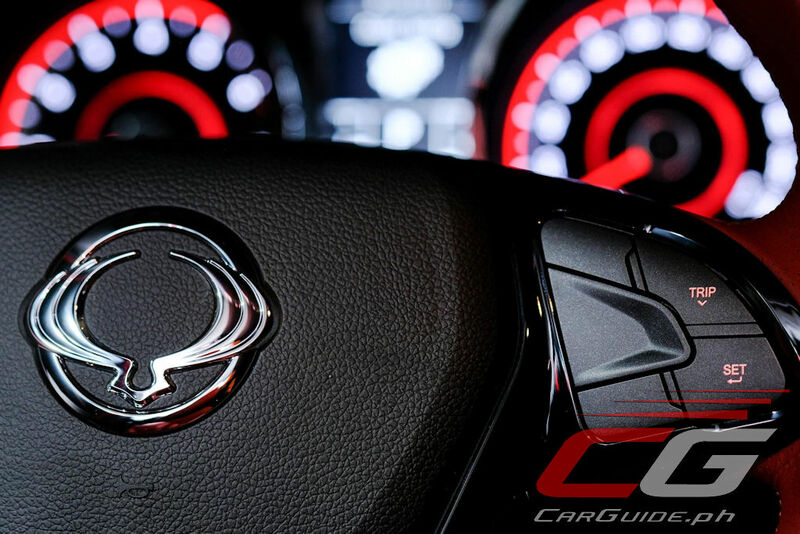 Also standard is the extended 5-year warranty coverage for all brand new SsangYong models. 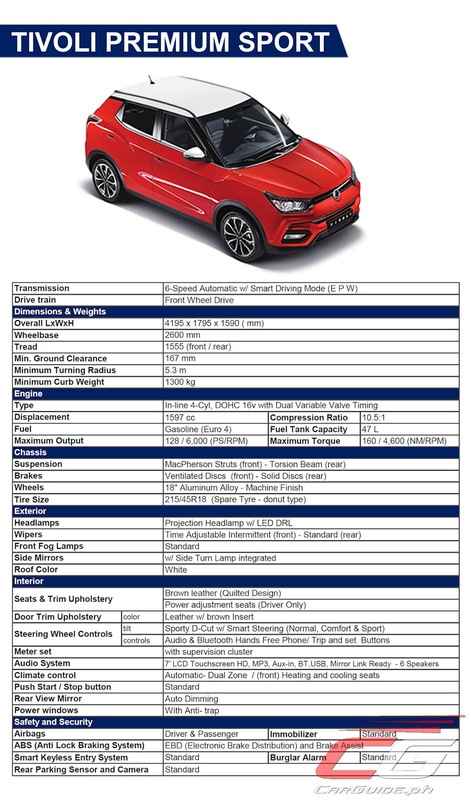 The 2018 Tivoli Premium Sport retails for P 1,160,000 while the price for the more spacious 2018 Tivoli XLV Diesel starts at P 1,180,000 for the 4x2 variant.